LabPro Pharma is a distinguished marketing and sales company specialized in the distribution of high quality diagnostic products in Africa. LabPro Pharma only represents the best manufacturing companies of Point-of-Care diagnostic products. Welcome to our page and to LabPro Pharma. 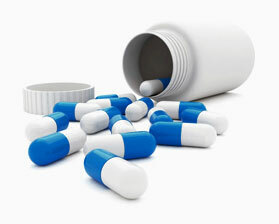 LabPro Pharma is both a manufacturing as well as an experienced distribution company. From sunrise to sunset, today and every day, the people at LabPro Pharma subscribe to the philosophy which stipulates that “Health is Wealth”. The primary mission of the company is to be the premier supplier of urgently needed medical and diagnostic products to diverse communities around the world. Our recorded success so far has given us the stimulus to continue to soar and to leave no community unattended. Our activities have helped to drive down costs in many markets while providing outstanding products to those in dire need of them. LabPro Pharma prides itself as a well-grounded company with a distinguished knowledge of the medical and pharmaceutical distribution landscape. Since its inception in 2011, LabPro Pharma has been involved in a variety of pharmaceutical deals both big and small, participated in various tenders and won many, supplied diagnostic devices and a wide range of other necessities in the health care industry around the world. Our company has a focus and has gained tremendous experiences over the past years which has positioned it for exponential growth. Our vision is now vivid and even compelling. In the near future, LabPro Pharma LLC will be known as a household name in the manufacture and distribution of various pharmaceuticals and diagnostics worldwide. Our philosophy hingers around unparalleled customer service since we acknowledge the customer as the most important factor in our activities. 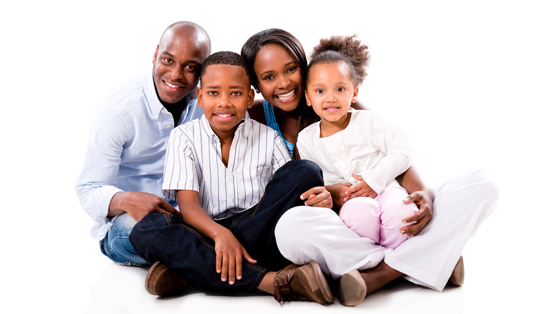 We are also patient centered and crave to ensure access of quality products to all at the most affordable prices. LabPro Pharma has its headquarter office in Houston Texas and is positioned to work with distribution partners around the globe. We challenge you to make us your partner in your health care needs whether pharmaceutical or diagnostic and you will have an incredible value in the business relationship. What ever the needs are, LabPro Pharma will be sure to deliver in an expeditious way and to be there whenever your needs dictate. Thank you very much for being the reason we come to work everyday with a smile on our faces. In every given day, LabPro Pharma places lifesaving diagnostic products in laboratories and health care settings which increases rapidity of diagnosis and efficient treatment. The outcome is the reduction of human suffering and the enhancement of quality of life. with the right products allowing for prompt treatment decisions and better patient care. 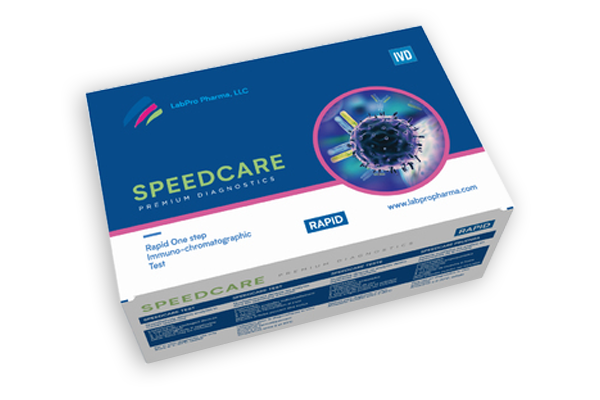 Our reliable RDTs (rapid diagnostic test) product line provides health care professionals with easy-to-read results within minutes. As a leader in pharmaceutical distribution for the region, we have grown as a trusted business providing only the best products. By following a few simple steps (with limited/no instrumentation), our products allow for easy testing on site with minimal training. While we seek to meet the demands of the local market, our aim is to ensure that the products we distribute meets global approval standards. Corporate Social Responsibility (CSR) is integral to LabPro Pharma's daily operations. We are committed to patients, our people and our communities. LabPro Pharma was born out of an unwavering commitment to transform healthcare delivery in challenging landscapes and also to challenge the status quo. Our goal is to provide on time access to rapid diagnostic products so that there is no excuse for doctors to prescribe without testing. 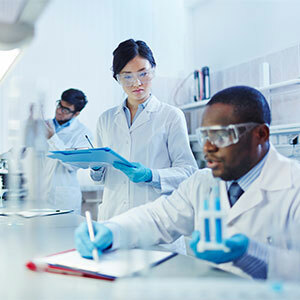 As testing before treatment is still the golden standard of efficient healthcare delivery, LabPro has position itself across the board as both a manufacturing and a distribution giant capable of sourcing and delivering the best products so that medical practitioners can concentrate on saving lives. Our approach is to use our expertise and partnerships to create a positive impact around the continent with a focus of providing a rich portfolio of medical diagnostic products. As we touch the lives of patients, we aim to achieve this as both an ethical sustainable business and a responsible corporate citizen. This defines and sets us apart all while promoting better health in our communities. Our efforts to nurture a workplace of diversity and inclusion strenthens our focus on buildilding long-term partnerships in communities. This aids our mission to find solutions to the health challenges of today, and tomorrow. As a company, we are on target to capitalize on our strong operational infrastructure across the value chain and our deep understanding of the needs of local market trends and regulations with global partners in order to provide a richer portfolio of medical diagnostic products, medical disposable and pharmaceutical products. LabPro Pharma is a recognized and licensed importer and exporter of pharmaceutical products in several strategic countries. 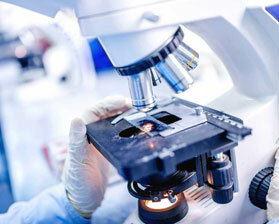 The Pharma sector is one of the thriving activities of LabPro Pharma LLC. Over the years, our company has mastered the art of providing real time solutions to complex demands in the industry. From participation in large tenders with various governments to supplying International Organizations as well as fulfilling demands from retail pharmacies, LabPro Pharma has become a reliable partner across the value chain. Our product offering cover many therapeutic areas. We supply both generic branded medicine and specialty medications to meet various needs in various settings. Our commonly supplied therapeutic class of medications include Anaesthetics, Anti-inflammatories Analgesics, Cardiovascular, Dermatology, Endocrynology, Gastroenterology, Gynecology, Infectiology, Metabolism Nutrition, Neurology, Oncology, Ophthamology, Pneumology, Rheumatology, Toxicology. LabPro Pharma LLC is the partner of choice for very reputable manufacturing facilities who uphold quality as the definitive way of conducting business. Consequently, when our Pharma products reach the end user, they can always be confident that the quality is unquestionable and the manufacturing sites adhere to the most stringent regulatory requirements. Because of the critical importance that LabPro Pharma places on effective logistic management, our company has various Warehouse storage facilities in the regions of its activities to optimize product handling and high quality preservation. This also helps to bring availability to the end user as a major step towards avoiding product rupture in many cases. Our Warehouses are maintained in International Standards and our protocols are industry specific. Health and Wellness is a hallmark of the very existence of LabPro Pharma LLC. If you are looking for a reliable partner to meet your Pharma needs, we are available. We listen carefully to the needs of our customers so that our eventual performance will speak the rest. LabPro Pharma is a premium supplier of Medical Diagnostic Devices. Our long history in this industry sets us apart as a reliable partner and supplier. LabPro Pharma has unparalleled experience in the manufacture of some of its product range as well as sourcing many other products through strategic partnerships with other manufacturers and suppliers. From end to end, LabPro Pharma is committed to keeping prices low while upholding the most stringent quality assurance in the industry. Medical Disposables are the day to day products used in various healthcare facilities and settings to facilitate the work of health care providers as well as enhancing care for patients. LabPro Pharma is a premium provider of Medical Devices throughout its distribution and supply channel. LabPro Pharma is able to supply infusion disposable products, cardiology disposable products, plastic vaginal speculum, surgical medical gloves, waste management products, plastic scissors, plastic sponge holders, plastic mouth piece for endoscopes, plastic tweezers, urology disposable products, gastro entrology disposable products, anaesthesia disposable products, general surgery, surgical dressings, gynaecology and paediatric disposable products, laryngeal masks, non woven disposable products, surgical blades and scalpels, general disposables, blood bag systems, blood collection tubes, ECG Electrodes, Maternity Pads etc. Because of our extensive range of products and our supply volume as well as properly arranged contracts with various manufacturers, we are able to save our clients a lot of money on price and total cost of supplies. 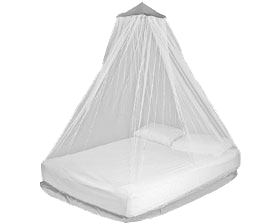 LabPro Pharma is working with very reputable manufacturers of Long Lasting Insecticidal Nets as an effective means in the fight against malaria. Malaria remains the number 1 disease accounting for the highest mortality rates in developing nations. Our partnership with WHO Pre-Approved manufacturers helps our company to provide LLIN in critical areas thereby enhancing access to these life saving products. So far, LabPro Pharma has been directly and indirectly responsible for the supplies of millions of Mosquito nets to needy populations. LabPro Pharma, LLC is an existing, active, successful and profitable manufacturing, distribution and medical supply company with a strong commitment towards our customers. Quality products, reliability and affordability coupled with adaptability, efficiency and performance are the hallmarks of LabPro Pharma Pharma during this modern era. These principles will guide us through the challenges and opportunities of the 21st century. The Company is established as a limited liability company in the State of Texas in the United States of America. Our Laboratory in the heart of Houston Texas is equipped with state of the art machinery tailored towards producing the best results in the Medical Device industry, research into tomorrow’s effective in- vitro diagnostics and quality assurance for all our products. LabPro Pharma welcomes partnerships that offer solutions for patients and deliver value for all involved parties. Our company has fortified itself in the region as a leader in pharmaceutical distribution and has come to be trusted as associated with only the best products.LabPro Pharma has an extensive reach and network within the African Continent which has enabled it to penetrate diverse markets thereby delivering needed life-saving medical diagnostic products. LabPro has nurtured a specialized group of professionals who are industry experts capable of transforming any high quality medical product into an incredible business opportunity. LabPro is strategically positioned to act as a successful distributor of great manufacturers seeking access into the ever blossoming African medical market. Labpro Pharma has nurtured a specialized group of professionals who are industry experts capable of transforming any high quality medical product into an incredible business opportunity. LabPro Pharma culture is guided by a set of carefully crafted values. Our values are who we are as a company. To have extensive reach and network in the world. Seeking access into the ever blossoming global medical market. To penetrate diverse markets thereby delivering needed life-saving medical and diagnostic products. 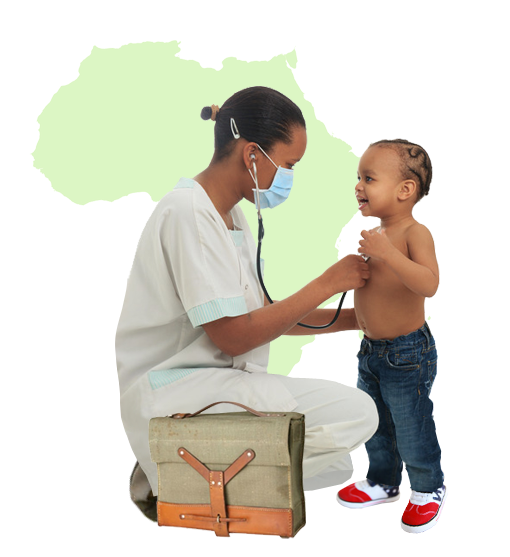 manufacturers seeking access into the ever blossoming African medical market. about our company, please complete the form below or call us directly. © 2019 LabPro Pharma, LLC. All Rights Reserved.